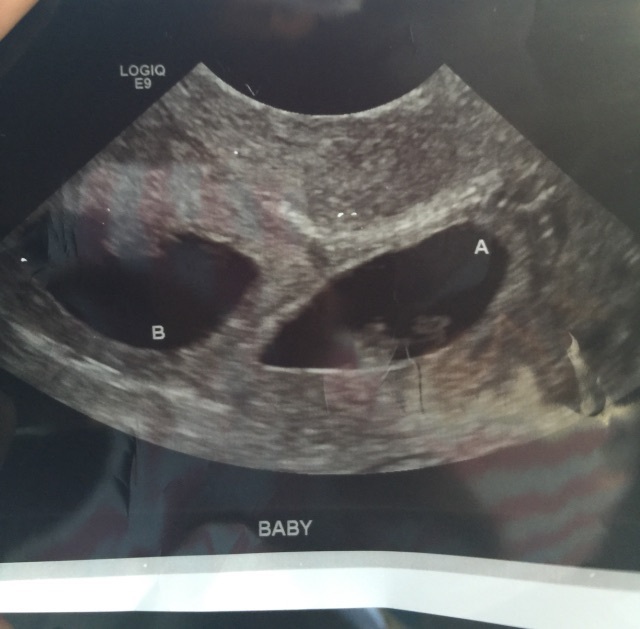 I'm still in shock that after trying for so long my husband and I found out today that there's two babies!!!! What a blessing.....I'm going to need all the advice possible!!! !